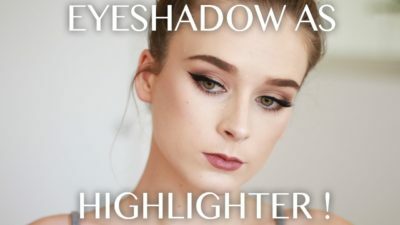 Here are some low budget makeup ideas for wedding guests or bridesmaid, which are very useful as it’s a season of the weddings as well as of demonetization. So, here are some tips you can find helpful for getting ready in low budget. These little magic bottles are known as “primers” and these are the little bit expensive. So, if you do not want to spent on them, apply some moisturizer on your face. It will give the same shiny effect along with the smoothness on the face. Yes, eye shadow palette can serve a versatile role in makeup. 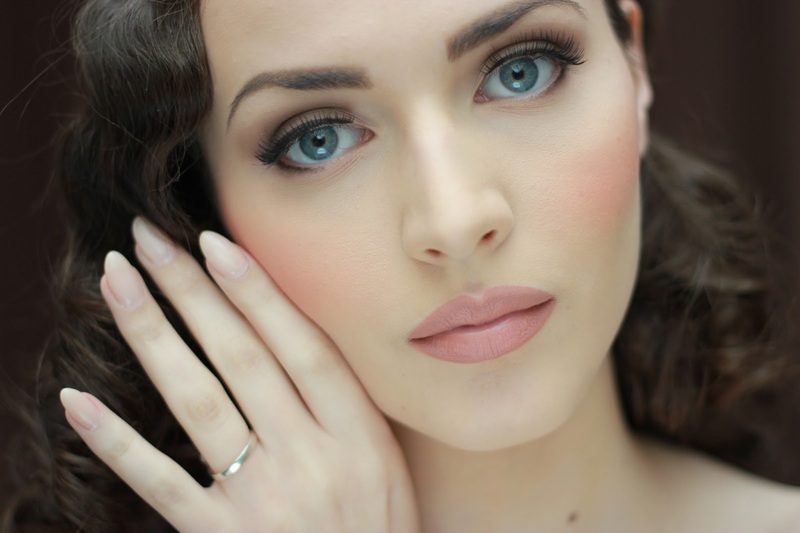 You can use it as a blusher, golden color as a highlighter and browns for contouring. Black color goes very well as eyeliners with the brush. So, go ahead and instead of investing in blushers and highlighters, invest in a good eyeshadow palette. 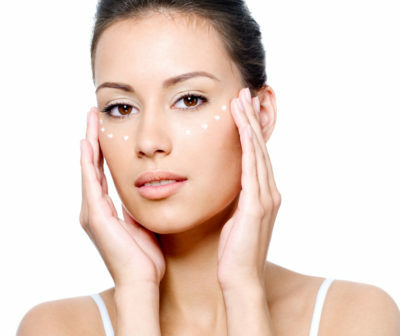 Daily routine fairness cream serves the purpose of a foundation base, very well. So, no need to invest in other product as well, if you are already having a day cream. Puff is very much in trend nowadays. If you have healthy and voluminous hair, then you don’t need any of the stuffing kind of thing. 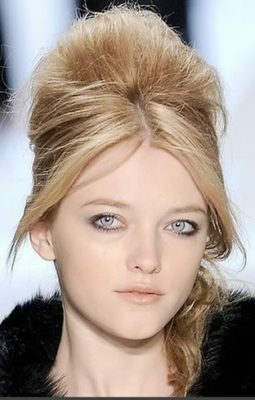 But if you are not having that much volume in your hair, then instead of buying puff makers or stuffing, opt to backcomb your hair. All you need to do is just take your crown section hair on the front side, and pick up a little section once, then backcomb them and set them behind. Complete the entire crown section like this, just twist your hair and set them with bobby pins and your puff is ready. Yes, you heard it right, like eye shadows, neck pieces can serve you different purposes. You can use it as a waist chain over silk sarees and it can also be used as a hair accessory. Hair accessories are very much appealing. So in the low budget just make use of your older neck pieces on your hair as “maang patti” or in any creative style. I’m sure you must be having rose water in your home for different purposes. It also serves the purpose of a toner for daily cleansing, toning, moisturizing regimen. So instead of buying two separate products, just go for one. 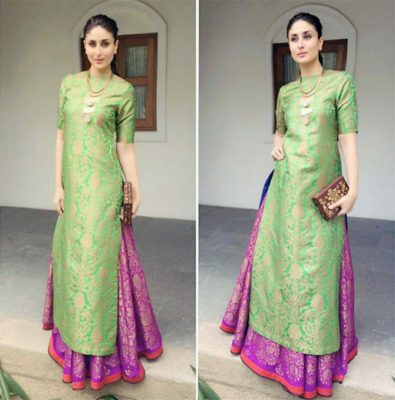 Yes, if you have an old stock of sarees, go to the tailor and customize them into beautiful lehengas. These pretty outfits are very much in. You can also customize them into pretty long suits or Anarkali. Give it a try, you’ll find something new out of the older stuff. That’s all for today, stay tuned for more updates and kindly do share the post if you find it useful, waiting for your lovely comments and suggestions !! Aarti Yadav is a contributor at GirlyVirly. She contributes some good article here. She aspires to provide an invaluable guide to live life in a better way.